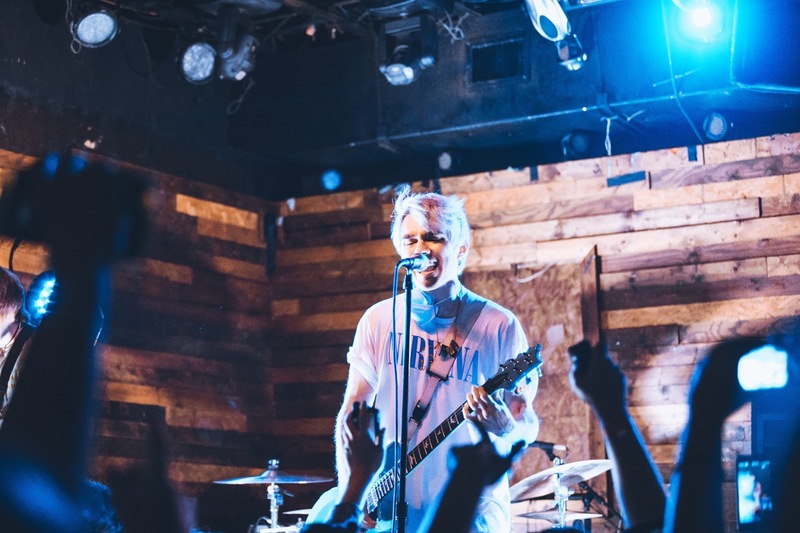 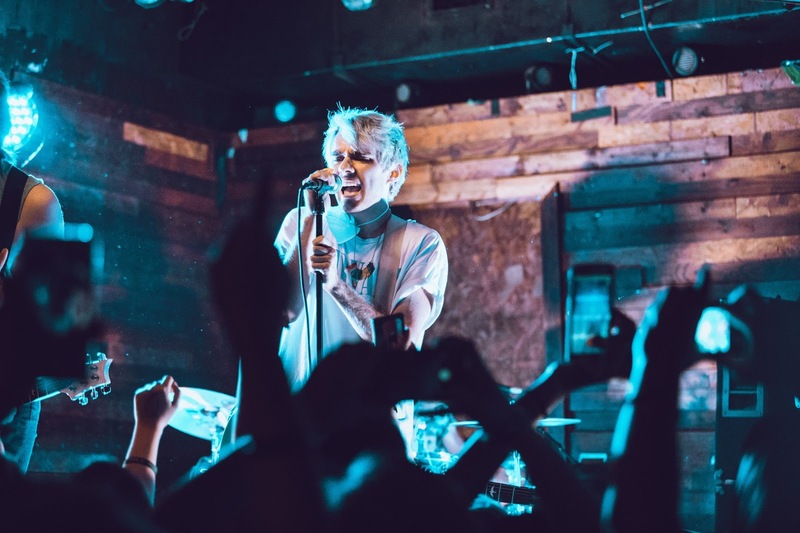 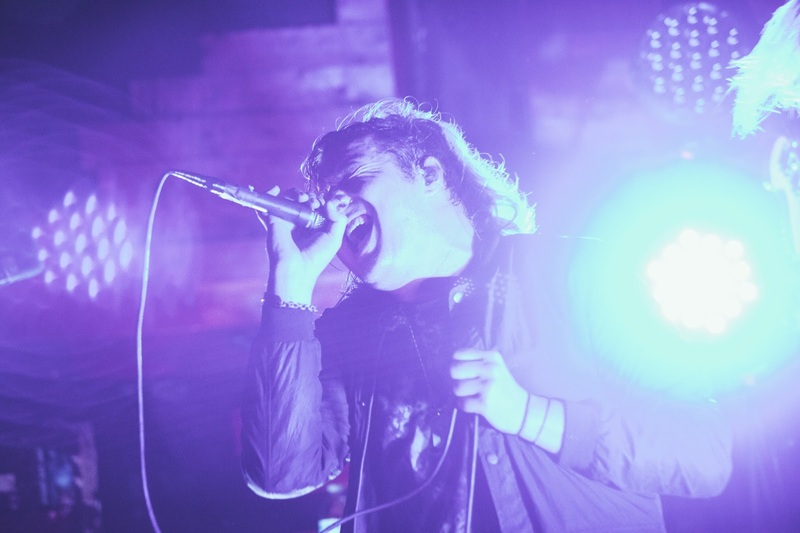 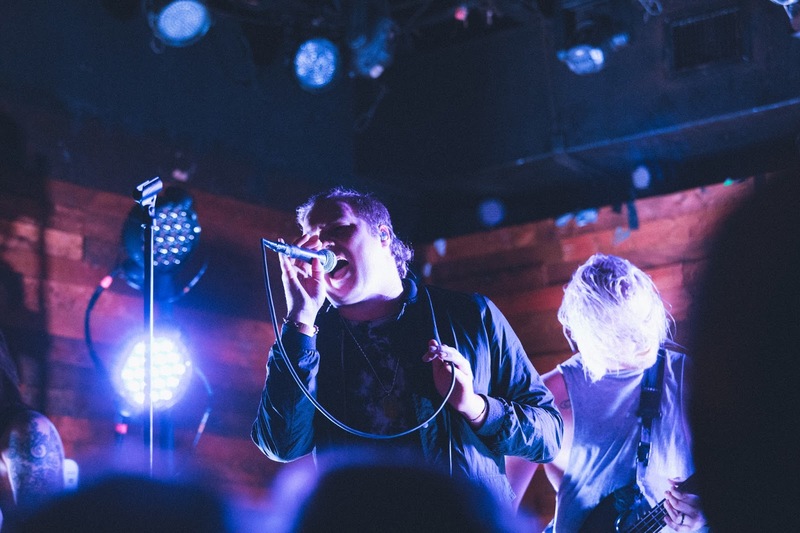 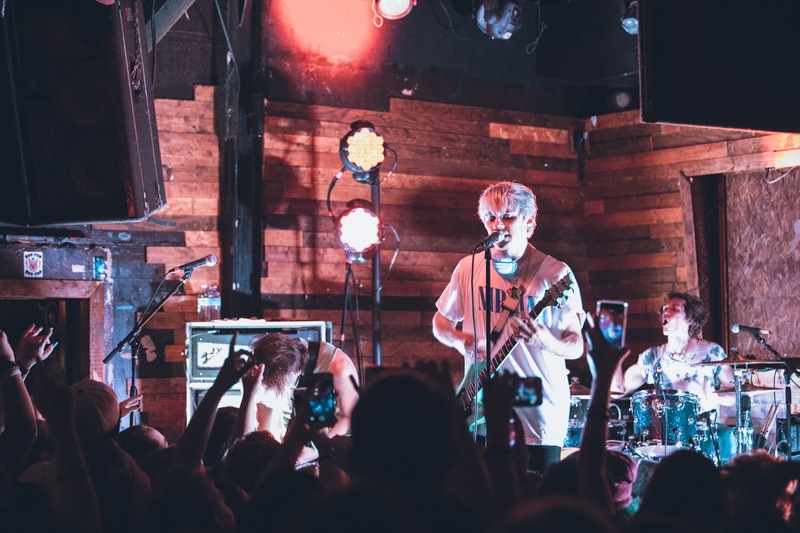 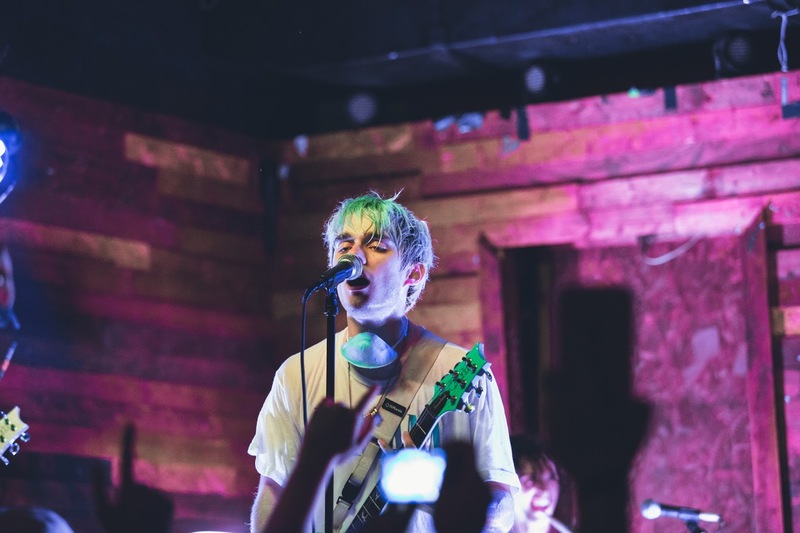 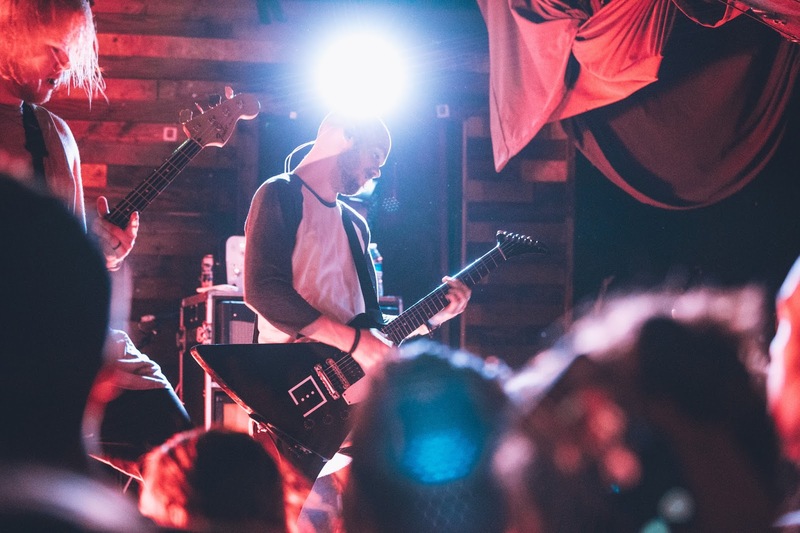 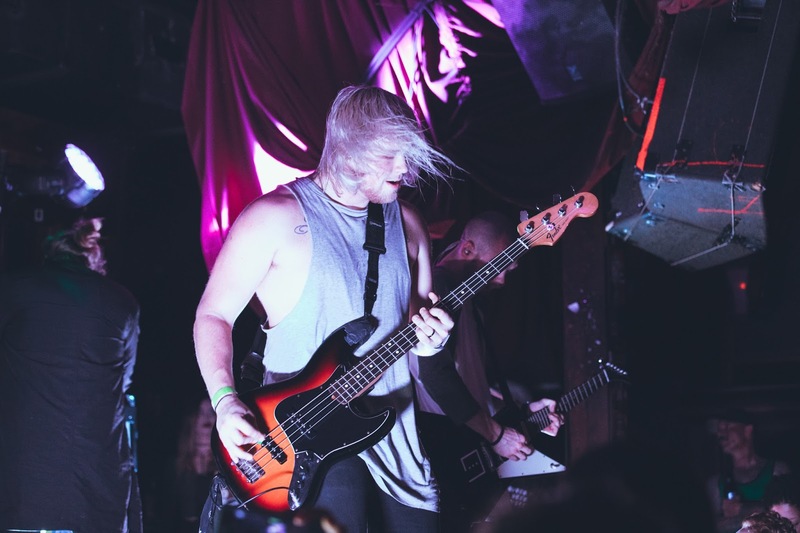 Waterparks co-headlining tour hit Downtown Orlando’s Backbooth, and the room was filled with more energy than it could hold. 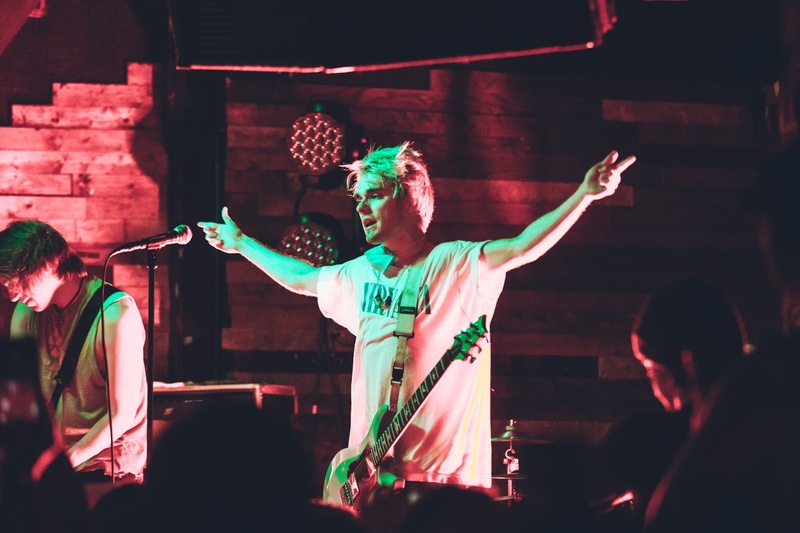 Every show that Waterparks puts on is always unique and entertaining; the Orlando date of the tour even had a sign language interpreter on stage for a song. 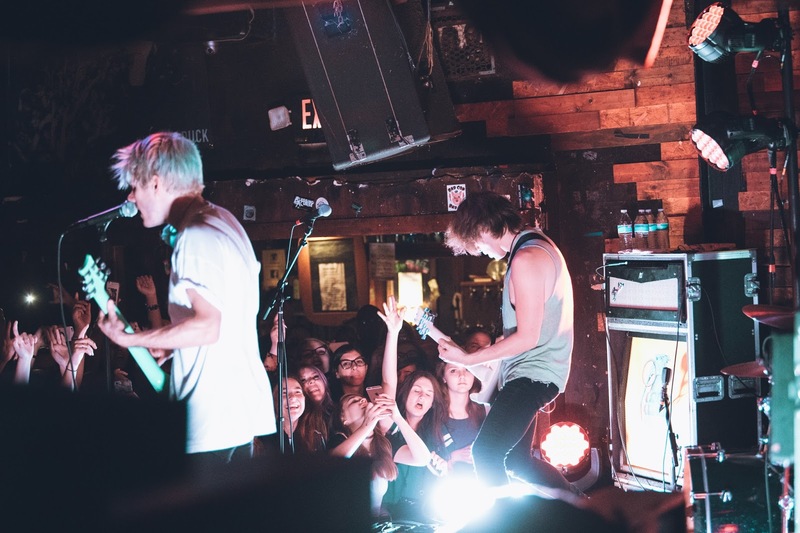 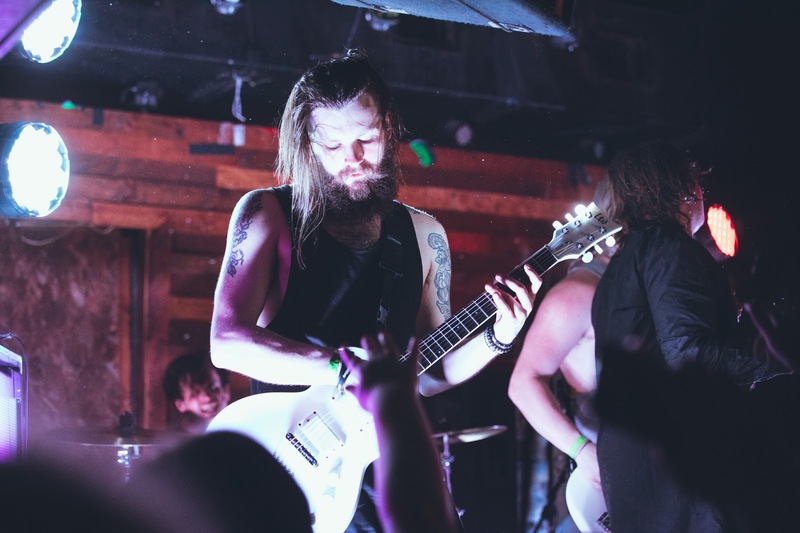 It was hard to believe that it was the final show of the tour because their energy and performance was as if they were just warming up!